The right set of sheets can make all the difference as you strive for a restful night's sleep in Jackson Hole, Wyoming. 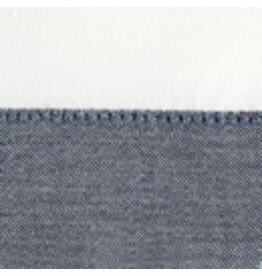 Linen Alley stocks a variety of fine linens, including organic bedding and both percale and sateen sheets. 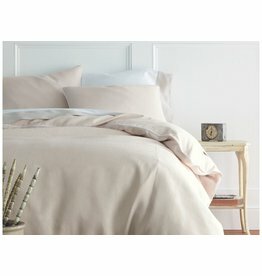 Whether you prefer products from Peacock Alley or Yves Delorme, you'll have no trouble finding the comfortable and beautiful linen sheets you desire at Linen Alley. Percale and sateen are both excellent options, and many of Jackson Holes residents prefer to have both on hand. 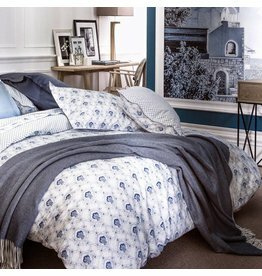 Percale is one of the most breathable types of sheets, and thus excellent for warm summer evenings. Its weave may be plain, but it is incredibly comfortable. 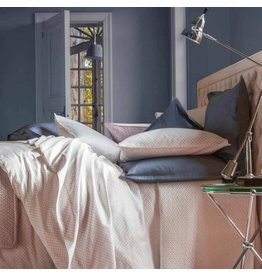 Sateen sheets are notoriously luxurious; their silky surface is both smooth to the touch and beautiful to behold. 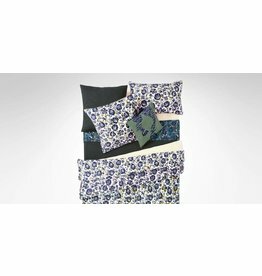 Linen Alley stocks a variety of popular bedding brands. 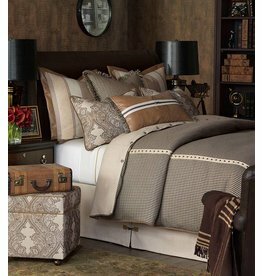 Jackson Hole residents are most fond of Matouk, Yves Delorme, and Peacock Alley sheets. 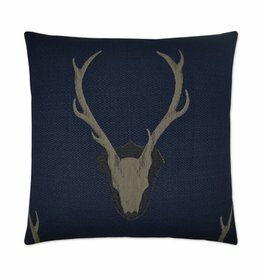 All three brands offer the ultimate in luxury, as well as a range of styles to fit in with any room's decor. 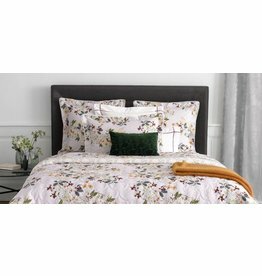 Other favorites include cotton sheets from Tempur-Pedic, flat and fitted sheets from Signoria, and flannel sheets from Malouf. Bamboo sheets are increasingly popular among eco-conscious Jackson Hole residents; if you're looking for an alternative to cotton, try Linen Alley's bamboo bedding collection. 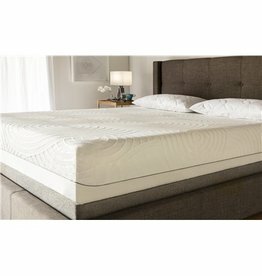 Comfort can be further improved with Linen Alley's highly-rated mattress pads and protectors. 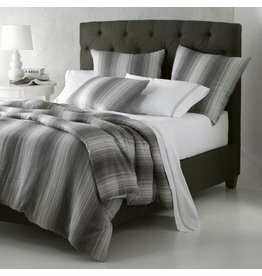 As you hunt for the perfect set of sheets, do not settle for anything less than the finest quality. Your bedding could spell the difference between restful sleep and constant tossing and turning. 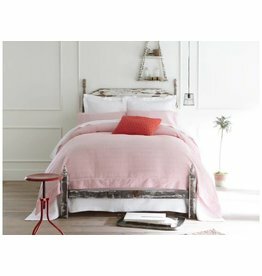 Whether you feel most comfortable with flannel sheets from Malouf or embroidered satin sheets from Peacock Alley, you will have no trouble finding the perfect sheets for your bedroom at Linen Alley.